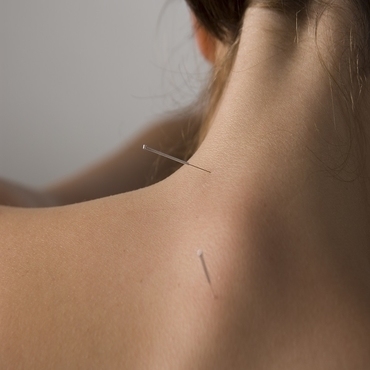 Acupuncture aims to restore balance within the body. It is a gentle, relaxing and nourishing treatment that uses extremely fine needles to stimulate the body's own healing response. With Acupuncture we are treating you as a whole person, not just the symptoms you may be experiencing. We aim to bring about a feeling of ‘well-being’ the definition of which is ‘a state of being well, healthy and contented’ - so much more than just the absence of disease. When patients come for a particular reason, whether it be arthritic knees, starting a family or migraines, it is very common for the first response to treatment to be ‘I just feel better in myself’ and it is from then that we begin to see symptoms resolve. I have clinics in Broxbourne and Hertford and see people with a diverse range of conditions such as arthritis, digestive problems and anxiety. A large part of my practice is supporting people with enhancing fertility and I have considerable experience in using acupuncture alongside IVF and in pregnancy. I have been practicing for over 14 years and am a member of the British Acupuncture Council and an affiliated Zita West Acupuncturist. I have a gentle, friendly, holistic approach and am passionate about how acupuncture can support people to have better health and greater well-being. 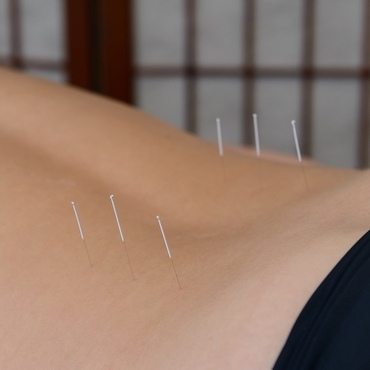 Acupuncture may be helpful for a wide range of conditions. Have a look at the Acupuncture Research page to gain more information on the types of conditions Jody commonly sees in practice. Or call Jody to have a chat about your particular set of symptoms and how acupuncture might help.